Dalton has lived and worked in Orlando for 44 years. Dalton attended Boone High School and received a BS in Communications with a minor in Public Relations from Georgia Southern University. 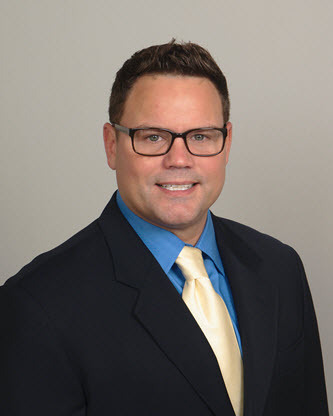 Dalton is a third generation real estate professional that serves the Central Florida area as residential buying and listing agent, foreclosures, New Construction, REO’s, Vacant Land and Off-Market properties.